Messi to PSG? Never say never! 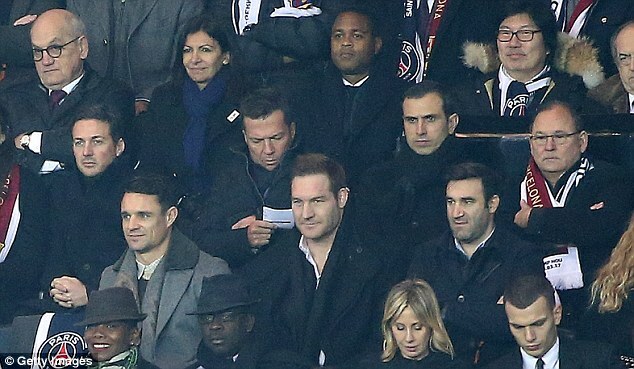 PatrickKluivert has refused to rule out LionelMessi playing for Paris Saint-Germain in the future. Messi’s current deal at Barcelona runs until 2018 but his future at the Nou Camp is not certain as he is yet to sign an extension to his contract. And PSG director of football Kluivert refused to rule out a move for the Argentinian superstar after the French champions thrashed Barca 4-0 in the Champions League. Angel di Maria produced two sublime finishes as PSG thrashed Barcelona at the Parc des Princes, leaving them facing elimination in the last 16 of the Champions League. Former Real Madrid star Di Maria opened the scoring with a fine free-kick on his 29th birthday and curled home a second in between efforts from Julian Draxler and another birthday boy, 30-year-old Edinson Cavani. 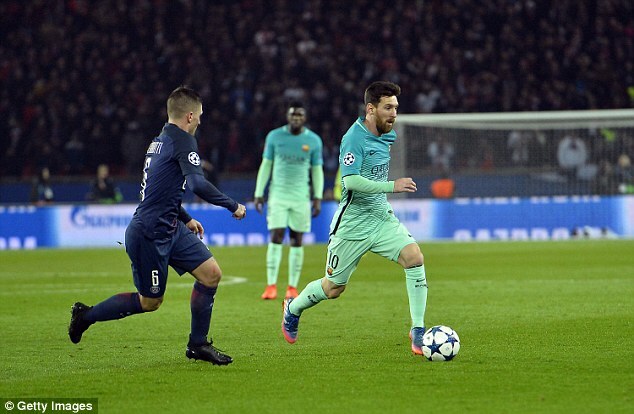 Messi and Co face and uphill task to stay in the Champions League following Tuesday night’s thrashing and the Catalan giants will need the Argentina international to be at his best if they are to pull off a shock and progress in the second leg.